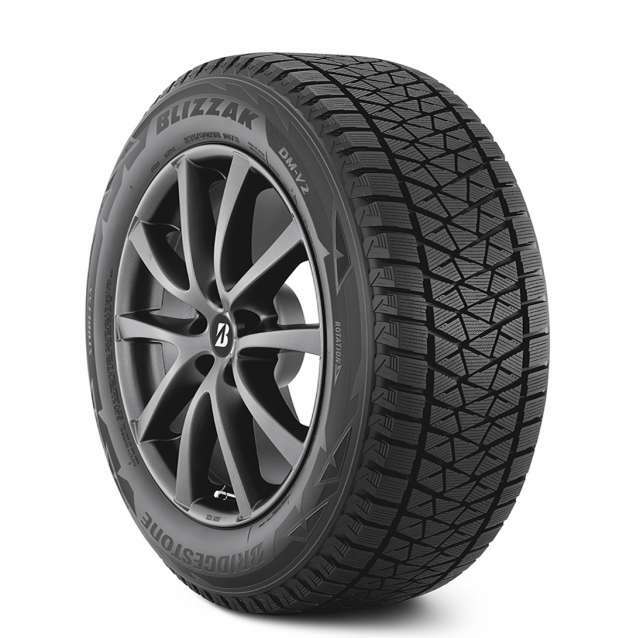 The new Yokohama iceGUARD iG51v light truck and SUV winter tire is here, and watch out: it bites. Big time. 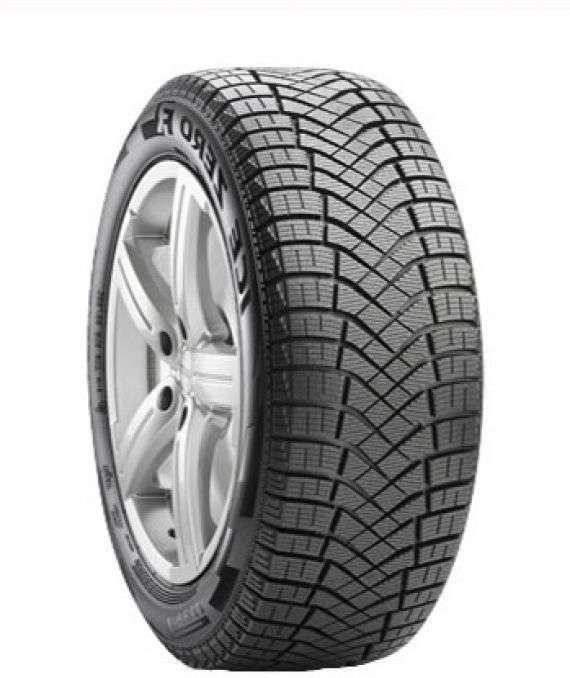 Combining the highest winter tire performance characteristics with a long lasting treadlife. 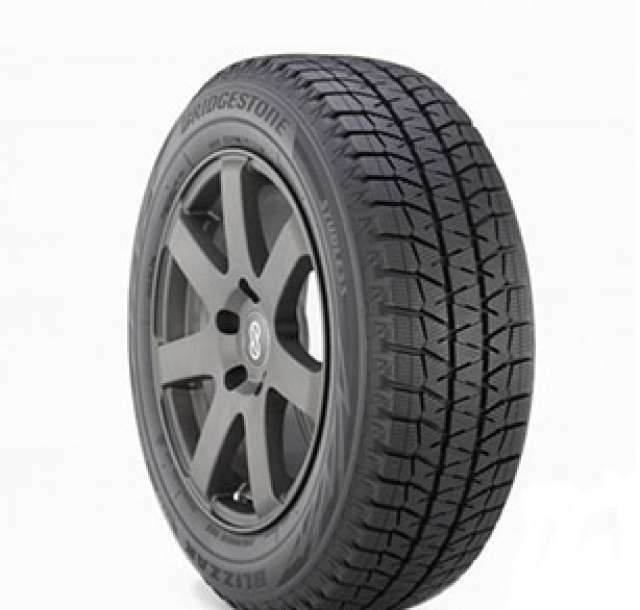 See also our other tire brands.